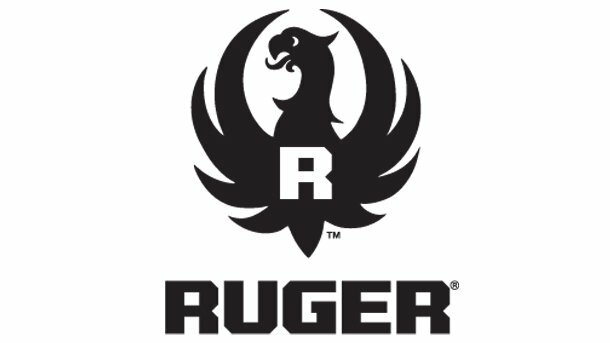 AFFORDABLE, AMERICAN-MADE MODERN SPORTING RIFLE WITH THE RUGGED RELIABILITY THAT YOU HAVE COME TO EXPECT FROM RUGER. Full frame pistol built to the toughest standards. The LCP II carries all the modern updates, while maintaining the dependability of the original. Slim, lightweight and compact personal protection. A semiautomatic pistol that’s perfect for plinking. The ideal rifle for any marksman. Take your bench shooting to the next level.